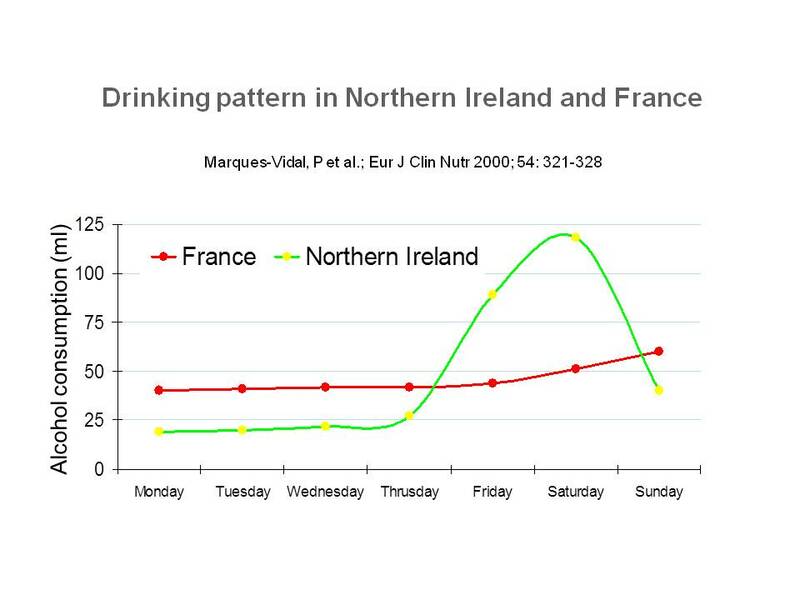 Binge drinking represents a major clinical and public health concern. Here, we investigated the prevalence of binge drinking and its related consequences, in a population of young adults. A questionnaire was administered to a sample of 4275 healthy subjects. In the overall sample, the percentage of binge drinkers was 67.6 per cent; among regular alcohol users, 79.5 per cent reported episodes of binge drinking. Among binge drinkers, several serious consequences were identified (staggering and stuttering, amnesia, loss of control, aggressiveness, sexual disinhibition). Raising awareness about the seriousness of binge drinking may help health care providers to identify cases early on and provide appropriate treatments.